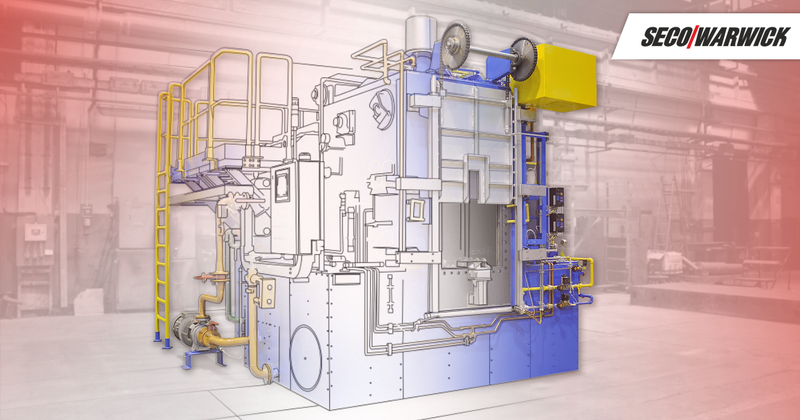 SECO/WARWICK will deliver a CaseMaster AFS – a multipurpose Sealed Quench chamber furnace, intended for thermal and thermo-chemical treatment in a controlled endothermic atmosphere. The Casemaster family of furnaces are ideally suited for a wide variety of processes, particularly carbonizing, gas carbonitriding and pure hardening. The fully automated operation of the furnace is its unique advantage; personnel are only required to load and unload the work after treatment, the cycle and product transfer is completely automated. “We have been cooperating with SECO/WARWICK for more than 10 years. 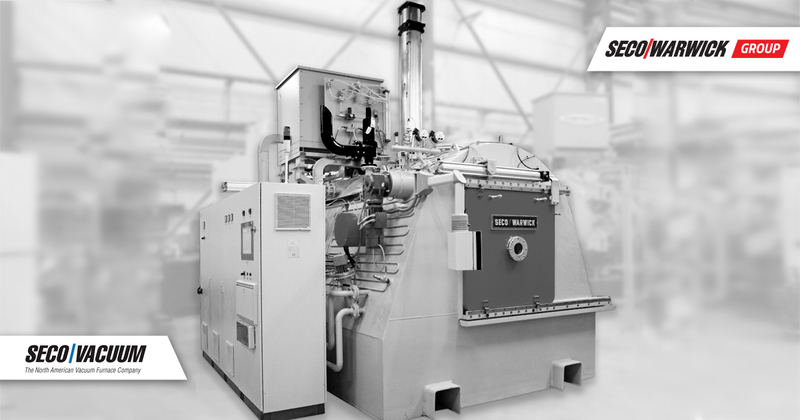 A decade ago, we purchased and implemented a process line for thermal and thermo-chemical treatment with a chamber furnace type CaseMaster AFS 10E. During that time, we had a chance to observe the high quality not only of the equipment itself, but also of the services provided by the company. Good cooperation resulted in a decision on making another investment in SECO/WARWICK equipment, involving the expansion of the line purchased years ago. Our activities are focused on meeting the expectations of customers, and the ability to expand an existing line, using proven solutions, ensures an increase in production capacity with the highest quality products and timely execution of orders,” said Marcin Szafrański, MSc. Ing., Commercial Director at “Kuźnia” Sułkowice S.A.
At the beginning, the forge produced only manual tools used by the industry, craftsmen and agriculture. Now, the company’s portfolio includes hundreds of various drop forgings undergoing machining with an accuracy of “microns”. At customers’ request they are subject to heat treatment or thermo-chemical treatment processes. The company also produces construction connectors. The main customers for the products of KUŹNIA Sułkowice S.A. are the leading European and Polish manufacturers operating in the construction, automotive, power engineering, machinery and mining industries. “The appropriately selected production process guarantees the quality of forgings. 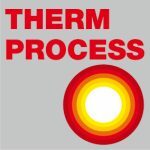 Thanks to many years of experience in the production of heat treatment equipment, we perfectly understand our customers’ needs, which enables us to propose and help in selecting the most optimum solutions that meet market expectations”, said Jarosław Talerzak, VP, Thermal Heat Treatment Furnace Systems at SECO/WARWICK.